Video instructions describing the different types of Mutli-Axis CNC Milling Machines. 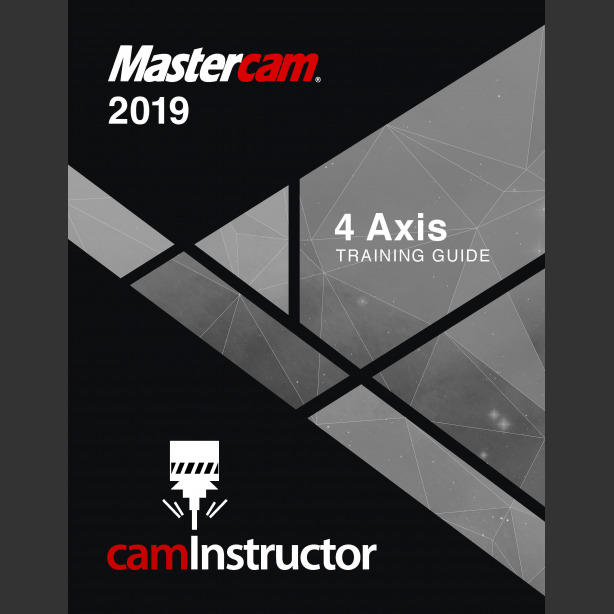 5 lessons on how to use Mastercam to program 4 Axis CNC Milling Machines using a variety of Multi-Axis Toolpaths. Instructions showing how to create NC code for popular 4 Axis Haas machines.